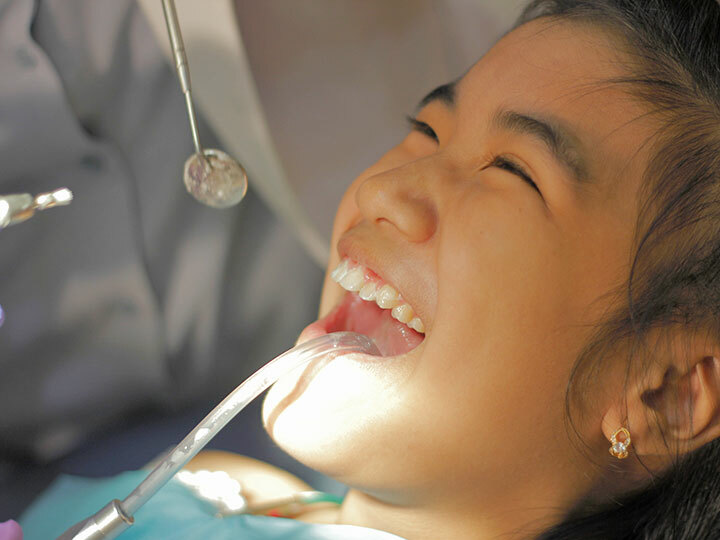 Dental World Manila provides a slate of prosthodontics or denture services to treat and rehabilitate patients’ oral function, comfort, and appearance. 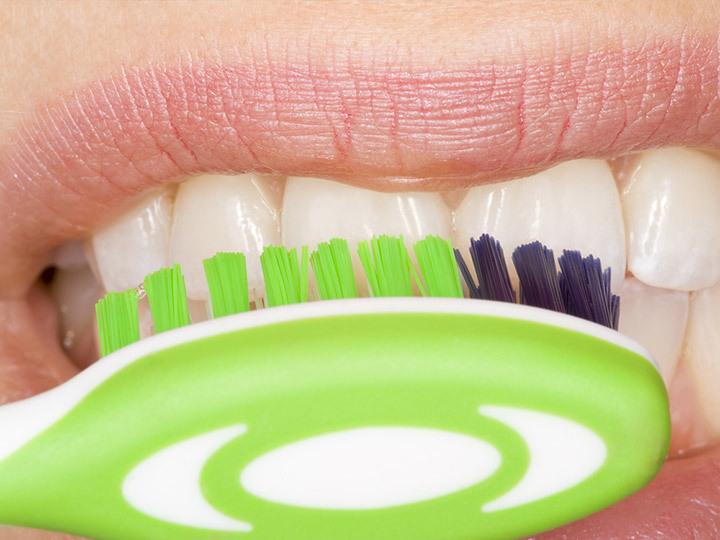 We only use top-quality teeth for your dentures. And you need not wait a long time because we have our own laboratory that produces the dentures. 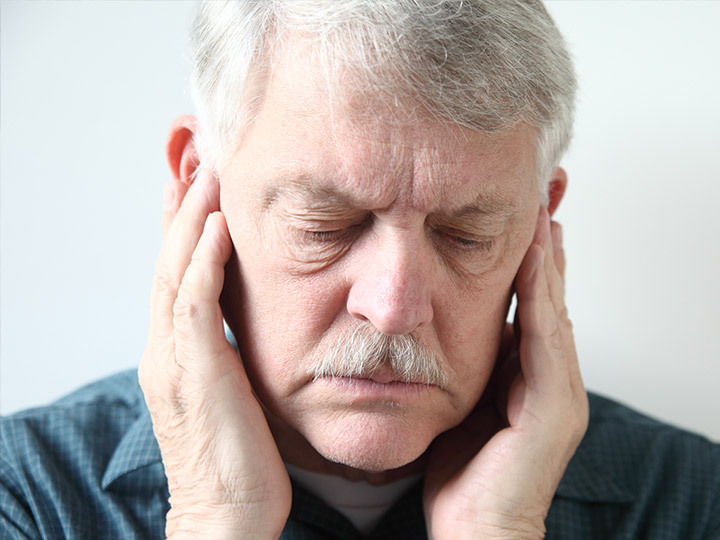 What are the Different Types of Denture? 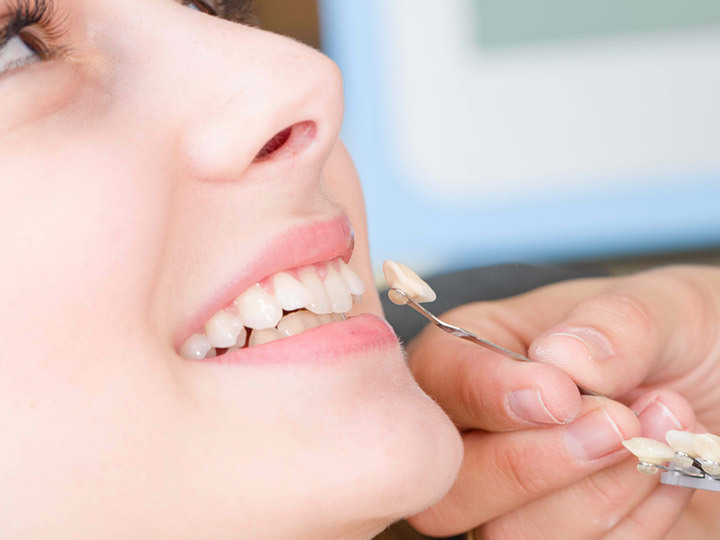 Dentures are false teeth that are usually not implanted permanently, although that is becoming more popular. 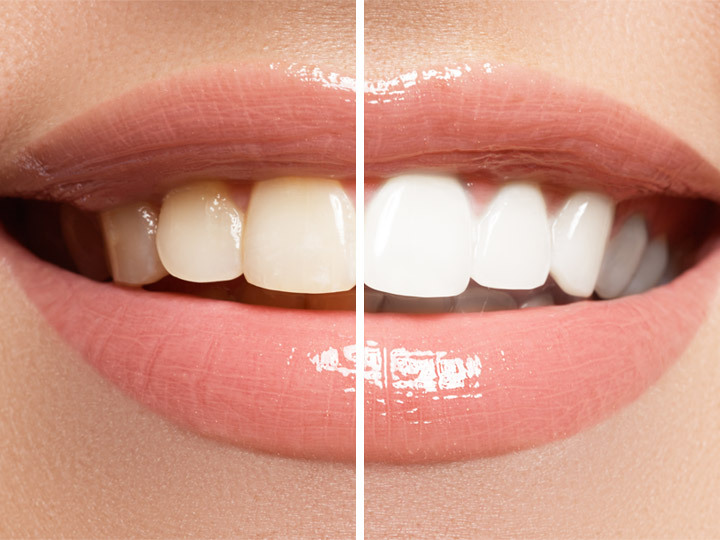 Typically, the dentures are completely removable, and can be for a small number of teeth or for all of them. Which one is suited to me? 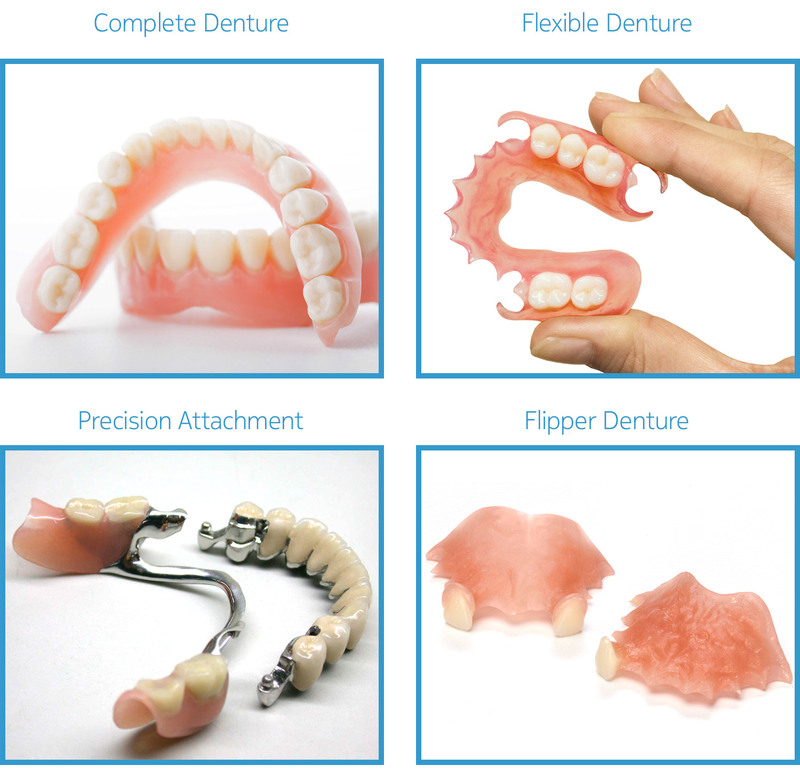 Complete denture – these are removable dentures that are replacements for all of the teeth. 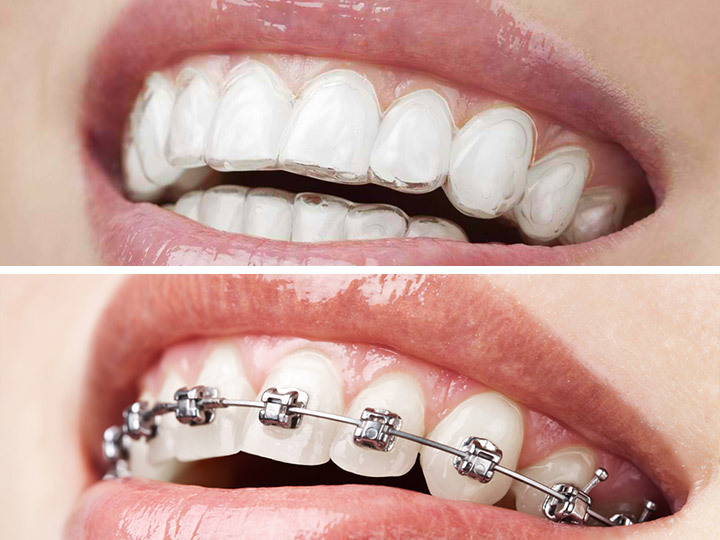 Flexible denture – this type is intended to replace a section of teeth close together, and can be removed easily. 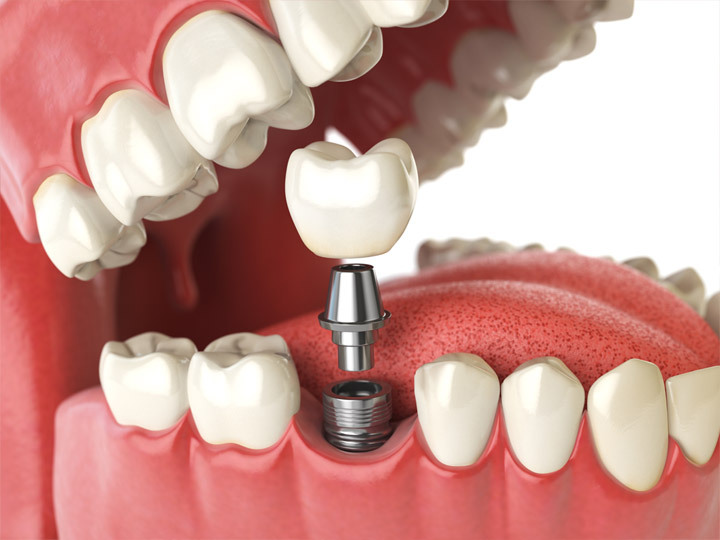 Precision attachments – this is a type of dental prosthesis that can be attached to a crown and can also be removed. 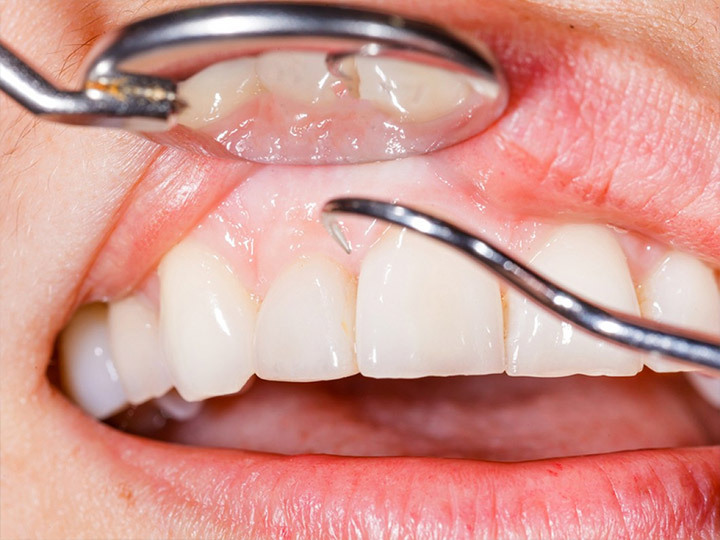 Flipper type of denture – this is a removable denture that is used to replace a single missing tooth. 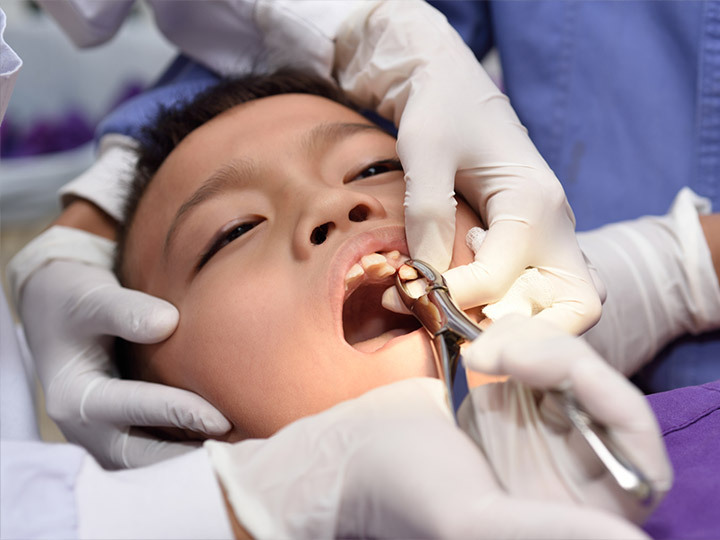 Implant supported denture in Manila Philippines means that the dentures are more permanently embedded and it is not required to remove them at night to sleep. 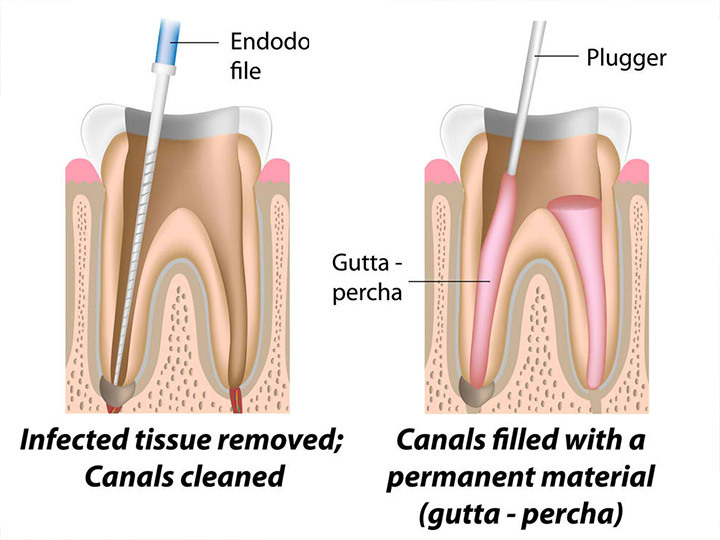 Today's implants are used to concrete in the denture, missing tooth or for other purposes, but the difference is that it can be a permanent solution. 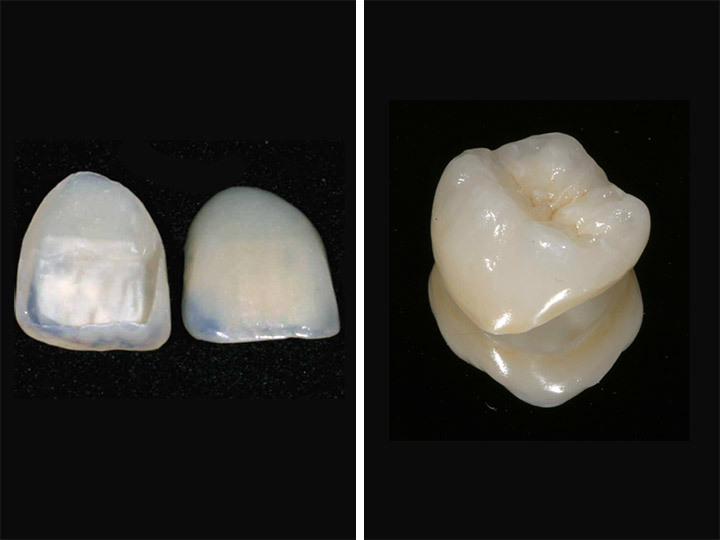 Precision attachments are the latest technique to help stabilize dentures. 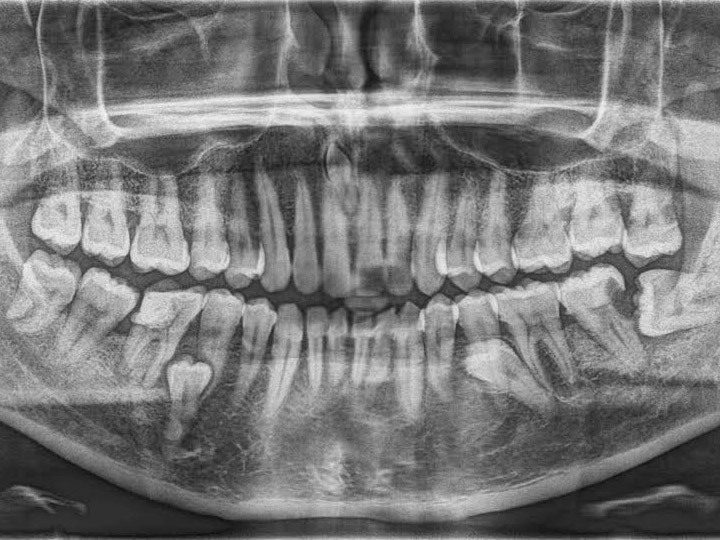 The male part is permanently fixed to the crown inside the mouth, while the female or bridge portion, actually fits inside of the male. 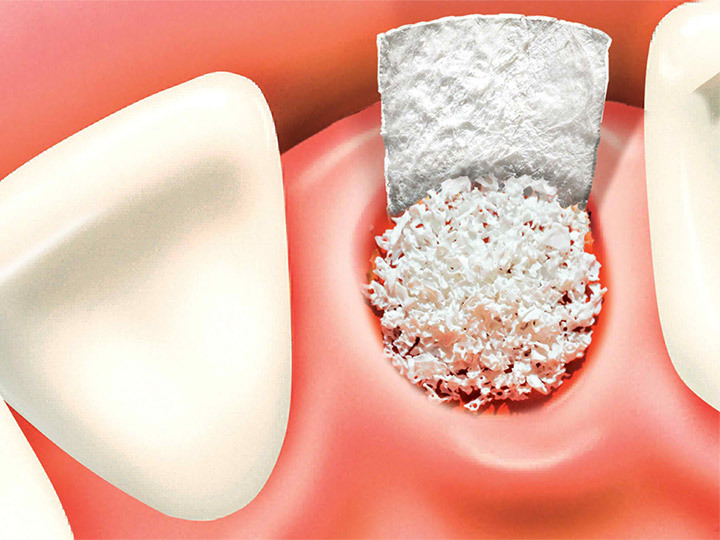 This is a meeting ground between implants and dentures, as the patient is able to have the comfort and stability of an implant, but still be able to remove the teeth, as with dentures. 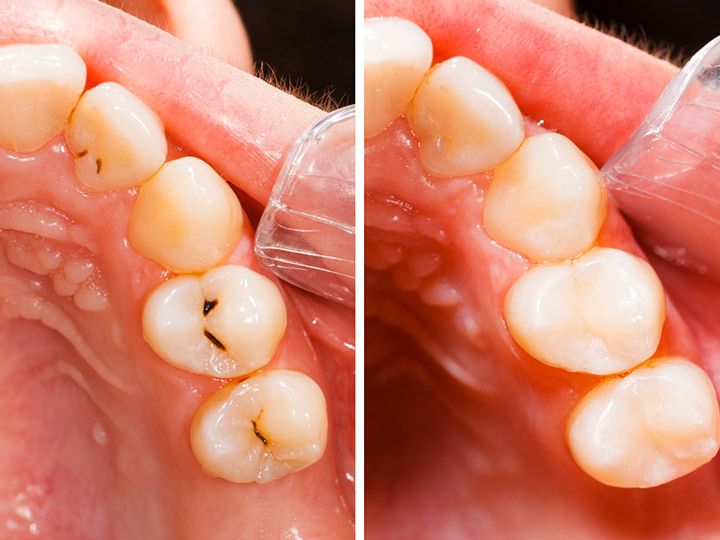 This is the perfect solution for missing front teeth, and is one of the most cost effective methods for replacing them.